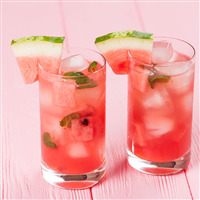 Sugary slices of fresh watermelon invoke feelings of warm sunshine and backyard barbeques. True slices of summer! COMMENTS: I wasn’t sure about this one when I smelled it straight out of the bottle. But it smells so good in soap! Definitely a favorite. COMMENTS: I used this in a watermelon soap bar, my husband came home from work and was surprised at how this scent was and actually said, "now I can go for some watermelon." I'd like to maybe even try this in a solid sugar scrub as well. COMMENTS: The watermelon scent in my soy candles did an amazing job at settling in my wax. This will be a repurchase for me. COMMENTS: I love this very authentic watermelon scent! It behaved perfectly in cold process soap! I will definately order it again! COMMENTS: I love this scent. It just screams summer! Worked perfectly in my whipped butters as well as dry oil mists. Customers can't get enough. COMMENTS: Behaved well in CP, CPOP soap. Not as “watermelon-y” as I would have wanted; very sweet, but not too terrible. COMMENTS: Good for a watermelon slice soap. Nice summer scent. COMMENTS: It works great in cold process as well as any other products I’ve used it for What a wonderful summer fragrance! "Excellent Watermelon Fragrance!!!! love it!" COMMENTS: smells like a fresh picked watermelon. behaves excellent in melt in pour soap Haven't tried in cold process yet. • fresh picked watermelon yum! COMMENTS: Another fun fragrance to use, great for summer soaps and mixes well with Cucumber melon for a lush, sweet bar of soap! COMMENTS: the smell is good but does not last long. COMMENTS: My town is known for our watermelons (hermiston melons) and this is a perfect and closest to the actual melon! COMMENTS: If you're looking for a true watermelon scent, look no further! This is a great one to try. 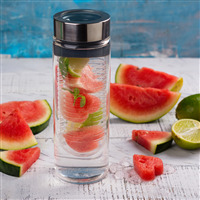 It is fresh and smells like a ripe, juicy, sweet slice of yummy watermelon. A classic scent that my customers love. COMMENTS: I think this smells pretty good, but it definitely accelerates. I used it in CP, and just stirred it in, when it thickened a lot. Pretty much ruined my watermelon design. I used 2 oz in 3 lbs of soap and it's not strong, but it still sticks a couple of months later. 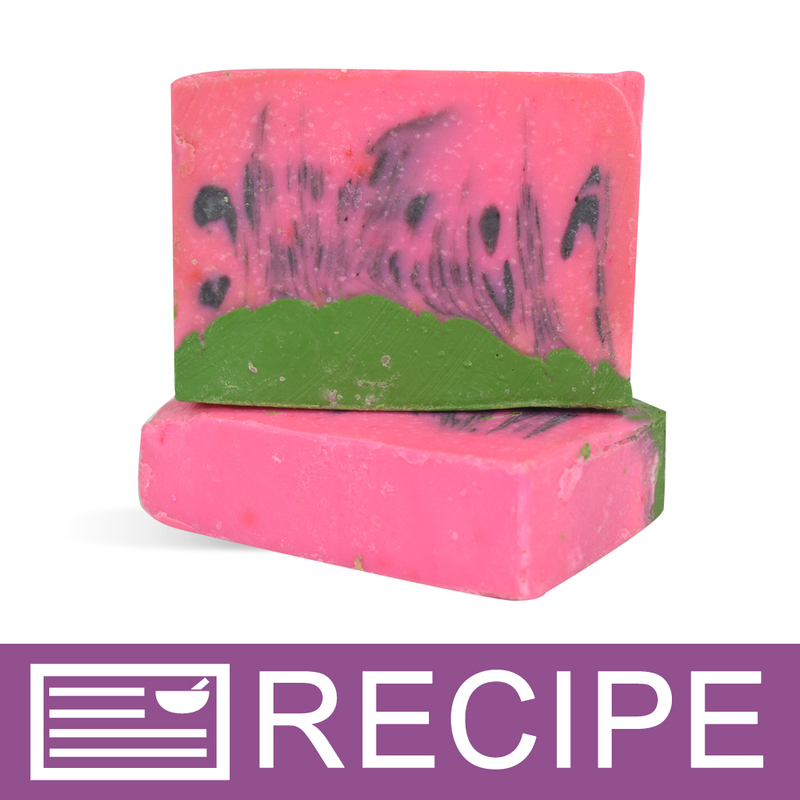 COMMENTS: First, this does not accelerate, it did trace a bit quicker than others but I can work with that because for a watermelon soap I layer it to look like a slice of watermelon. I love the smell, I've tried 3 watermelon FO's and this one is by far my favorite, it smells more like a watermelon Jolly Rancher, which I love! COMMENTS: I did like it very much although it was a little sweet for me. I added a little cucumber and melon to tone it down. "summer scent for bath fizzies"
COMMENTS: We were hoping this would be a more fragrant oil, closer to the strawberry one you sell. It worked okay in our bath fizzles but not a very popular scent. 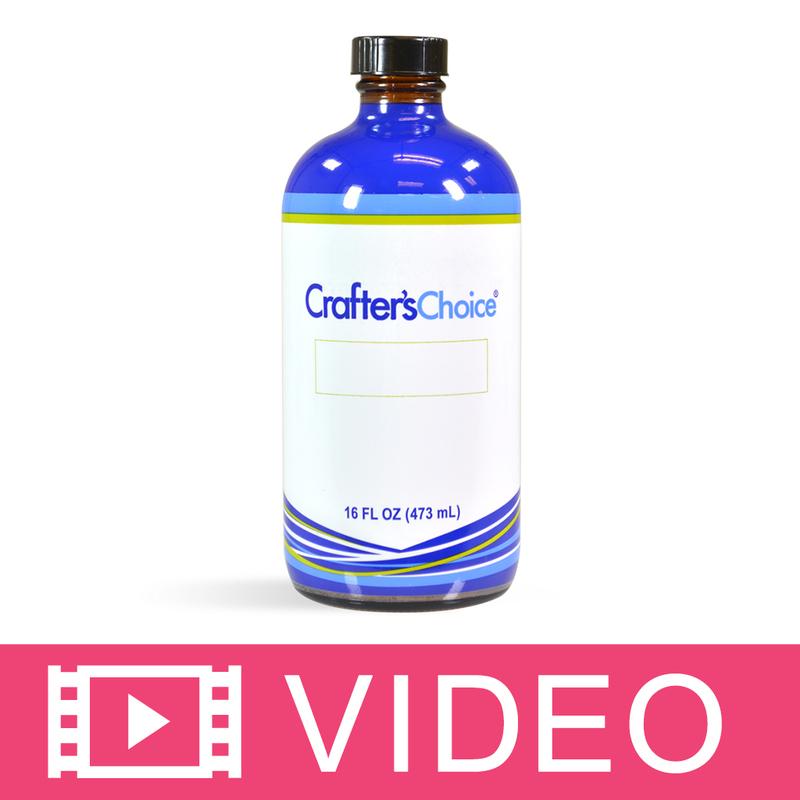 COMMENTS: I use this in several product especially in kids melt & pour soaps and bubble baths. One of my best sellers!!A+++++!!!! 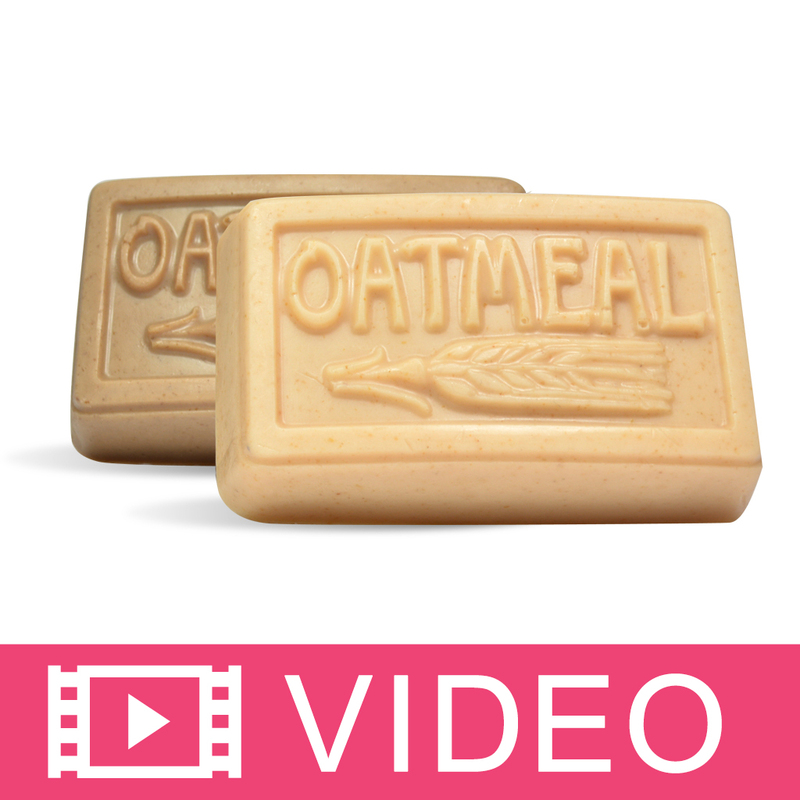 COMMENTS: I've used this in my melt & pour soaps along with whipped soaps. I can't wait to use it in body butters! It smells like refreshing watermelon and reminds me of summer! COMMENTS: Fragrance wise, I love it; however, I'm very disappointed it didn't hold up n my CP soap. It's two weeks into curing and there is very little fragrance left. COMMENTS: My granddaughter made bath bombs for the summer! She loves this scent! 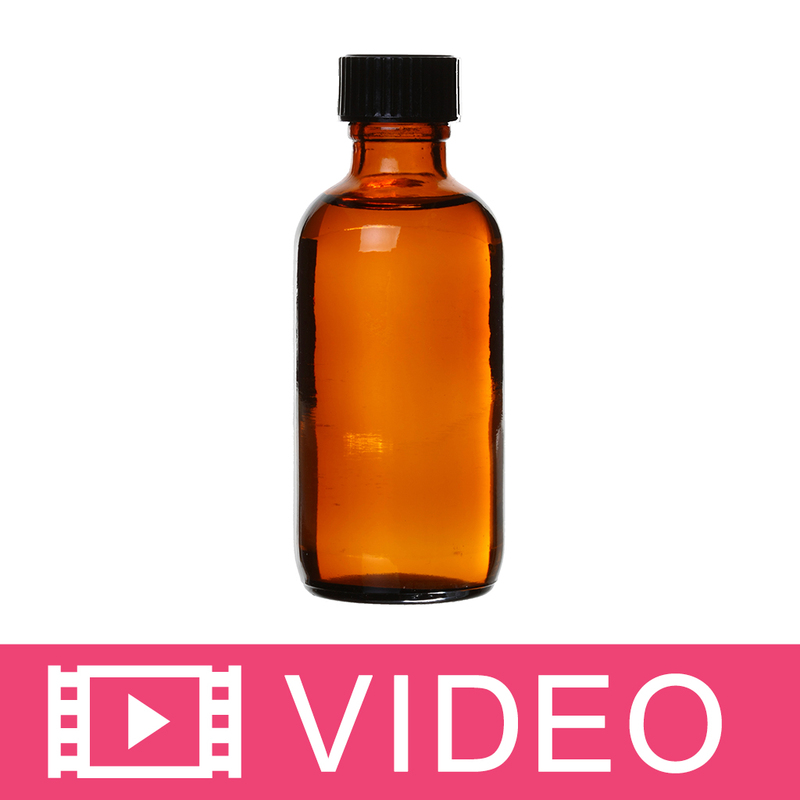 COMMENTS: very authentic watermelon scent, and I tried a few! COMMENTS: I like this scent. To me, it more of a true watermelon scent instead of a candy scent. I use it often! COMMENTS: Great scent! Worked great in my soaps! "Fresh Picked Watermelon* FO 642"
COMMENTS: This is one of my personal favorite to use in the shower. Fills up the entire shower and makes me want to go buy a watermelon to eat! COMMENTS: Smells like summertime. 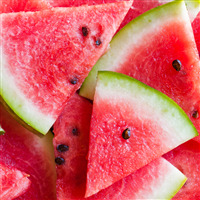 It is a true watermelon scent and does well in MP soap & lotions. "Testers and I smell cucumber not watermelon!" COMMENTS: I have been on a quest to find a true watermelon, not candy like, but fresh picked. Sadly this fell very short. OOB I found it very unpleasant but it had a odd sort of maybe melon smell so I decided to give it a go in melt and pour soap. My testers and I all agree the soap smells more like a cucumber with floral undertones and nobody guessed watermelon. (Nobody liked it either). I am honestly very surprised by the positive reviews and how anyone could think this smells like a watermelon! • Would rename to cucumber? COMMENTS: The fragrance stayed strong in cold process soap and was very slow to trace so I had plenty of time to work with it. Smells like a watermelon jolly rancher. No discoloration. "nice but not my cup of tea"
COMMENTS: This fragrance is a dream to work with. Performs great in CP soap, no acceleration, ricing or discoloration. My soap is 4 weeks into cure and it still smells like a freshly cut slice of watermelon. COMMENTS: Loved this scent, very pleasant and perfect for summertime! COMMENTS: This is a really good watermelon smell. It smells so good. COMMENTS: Best Watermelon scent from WSP! I made M&P watermelon looking soap and added this FO. It is so cute for summer parties and bbq's. People said guests loved it. COMMENTS: I really love this watermelon fragrance! I made a loaf of cold process soap with it and no ricing, acceleration or discolor! The scent is nice and strong and really smells like watermelon! LOVE IT! COMMENTS: I really like this one. I do get the watermelon, I love it doesn't discolor or accelerate... but I find it weak. I was heavy handed in my scenting, and at the 2 week mark, its quite mellow. It still is amazing and I will buy a larger container. COMMENTS: My customers loved this scent especially in the hand lotion! They kept coming back for more!!! COMMENTS: I used this scent for the first time recently and it is my new fav. COMMENTS: This scent is easy to work with in CP soap, but I wouldn't call it watermelon. It is more of a sweet candy scent, either way it is nice. COMMENTS: This is definitely not a realistic watermelon fragrance. I did not use it on its own because of its weird smell and had to mix it with watermelon mania to get a better watermelon scent in my MP soap. If you are looking for something sweeter and more realistic, I recommend pink watermelon apricot, which really stands out on its own and does not require mixing with another FO just to smell like watermelon! COMMENTS: the people that I sold this fragrance in my bath bomb just get crazy for the smell and ask for more perfect fragrance for summer time!!! COMMENTS: this is the first watermelon fragrance i bought, and it will be the only one, smells delicious, fruity and fresh, not to sweet, perfect combination and soaps very nicely. COMMENTS: I used with a kiddie soaps for a party. 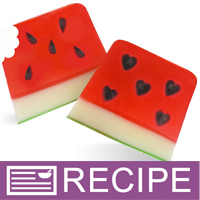 The watermelon soaps turned out so cute and they smelled good enough to eat! I have purchased the fragrance from another company before, but this beats them hands down. Sweet and clean. Love it! 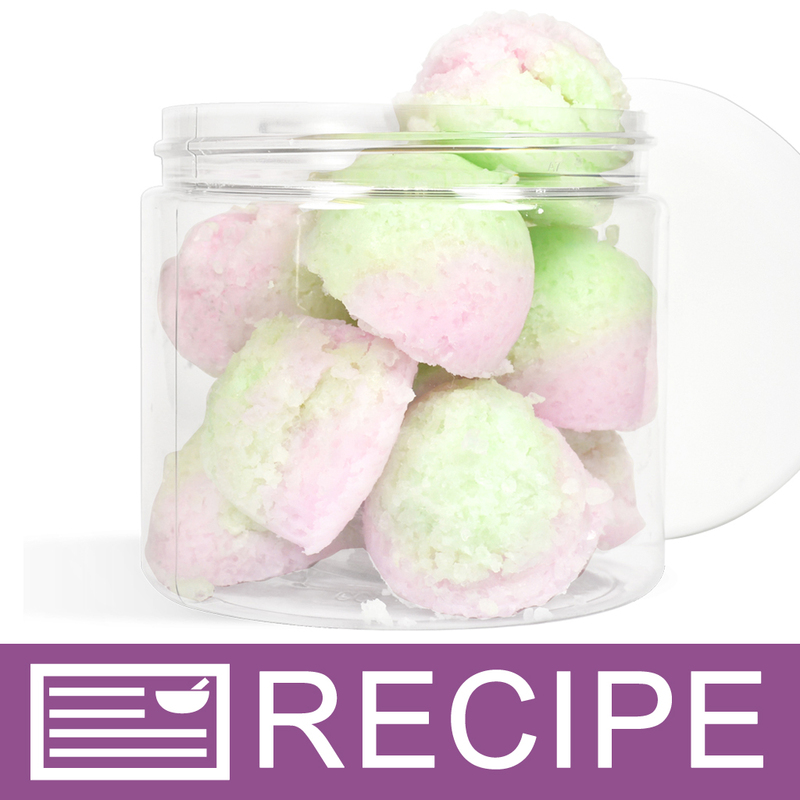 COMMENTS: I used this for CP cupcake soaps and it smells exactly like watermelon bubblegum. I experienced no acceleration or ricing or seizing. I did use VCS for CP soap because of the vanilla content. Everyone really liked them! I will buy again....perfect sweet watermelon scent. Scent held nice and strong after cure. 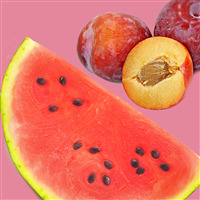 COMMENTS: I ordered Fresh Picked Watermelon* FO 642 with the Blueberry Fragrance Oil for my 4th of July soap. Everybody loved the smell: sweet and yummy!!! Performs well in CP soap. COMMENTS: Just watermelon, nice and clean. It's not one of the fake watermelon smells that can make you sick. This gives off the fragrance of wet watermelon. Will buy again. COMMENTS: This smells so good! Sweet and juicy, almost like a jolly rancher candy. Great seller for the summer! My customers can't get enough. COMMENTS: As soon as I smelled this I immediately thought of Watermelon Jolly Ranchers. Staff Answer No, unfortunately it is not. We do have a list of fragrances that are lip safe. 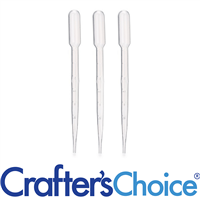 Here is the link: http://www.wholesalesuppliesplus.com/StoreCategory.aspx?CatalogID=4&GroupID=867&CategoryID=2000&CategoryName=-+Flavor+Fragrances+Safe+for+Lips Remember that they are safe to use in lip products at 1%. There are two watermelon fragrances on that list you may want to try instead. "My frgrance has expired. 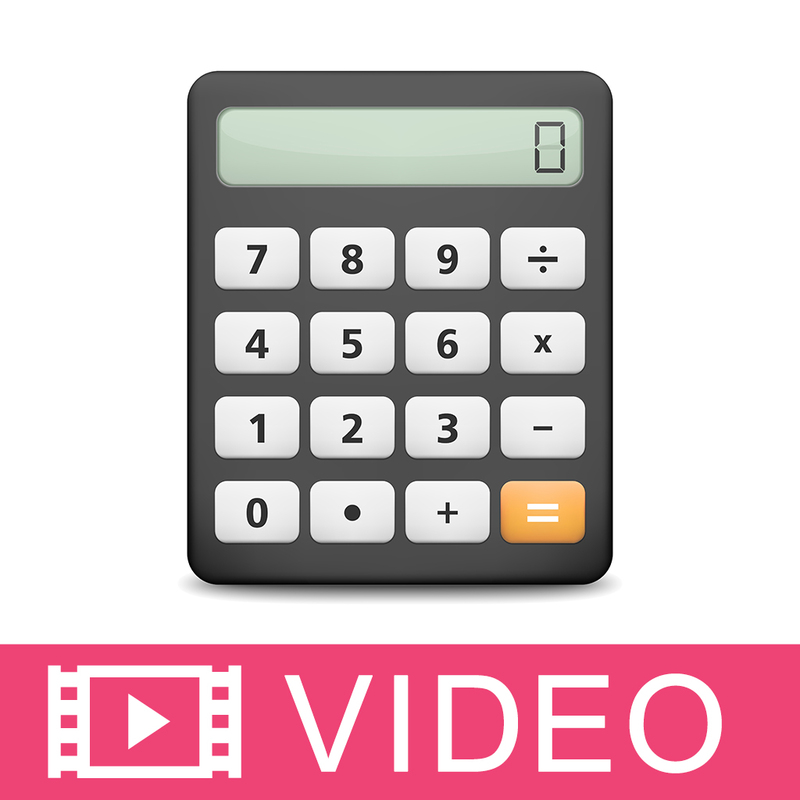 Is it still save to use?" 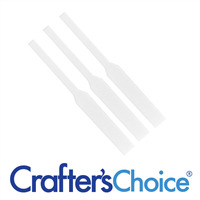 Staff Answer We do not recommend using products after they are expired.